Who is La Key U? Also Plays Under: As far as I know, this is the only account that Chau plays or has played under on Full Tilt Poker. There is obviously a chance that Chau plays on other sites, but considering his love of high-stakes mixed games, I find this unlikely. 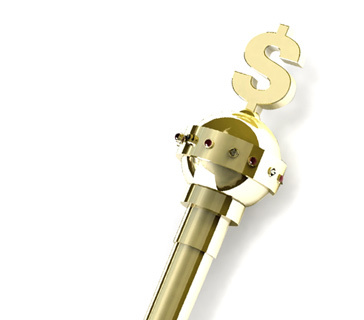 Online Notes: "La Key U" is up approximately $2.26 million dollars on Full Tilt Poker since the beginning of 2007 (source: HighStakesDB). Now, keep in mind that these results are not complete since HighStakesDB only started tracking Omaha Hi/Lo and HORSE earlier this year. This impressive gain on Full Tilt came over a total of 84,670 hands, which makes the totals all the more impressive. Pretty impressive totals from a player who doesn't put in as much volume as some of the other successful players on Full Tilt. "La Key U" seems to enjoy short-stacking, and will often buy in at or near the table minimum. 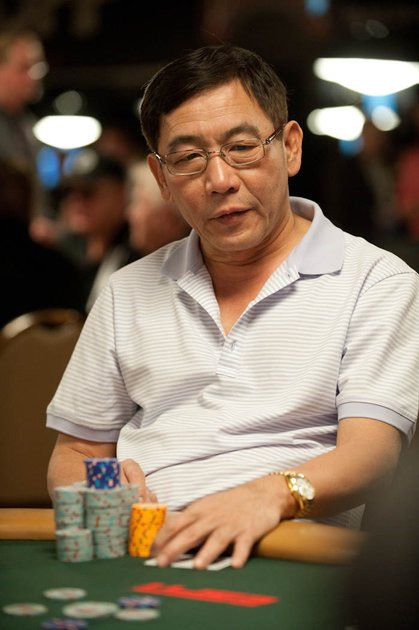 Live Notes: Chau Giang is a long-time participant in the "Big Game" in Las Vegas. Barry Greenstein notes that Chau has been "a consistent winner in the biggest game for many years". Giang has almost $3.3 million dollars in lifetime tournament cashes, even though he is rarely seen on the tournament circuit. Giang has won three World Series of Poker bracelets ($1,500 Ace to Five Draw in 1993, $2k Omaha 8 or Better in 1998, and a $2k PLO event in 2004). Chau's biggest lifetime cash came in 2005, when he finished second in the $10k main event at the World Poker Open. Giang picked up $773k for his strong second place finish, narrowly missing out on his first WPT title. Giang also finished in fifth place at the 2007 L.A. Poker Classic for $341k. As you can see, Giang is an extremely well-rounded poker player who is competitive in every game. 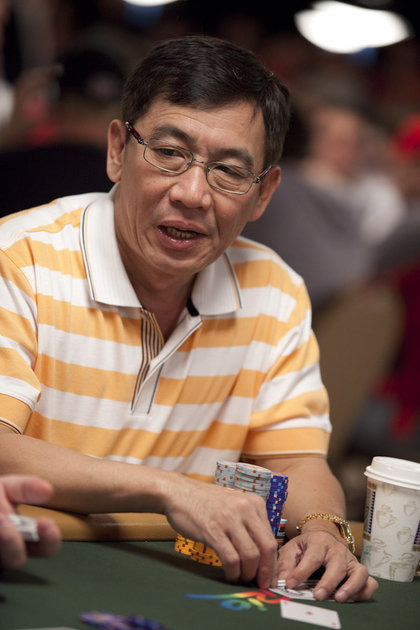 Other Notes and Info: Chau was born in Vietnam in 1955, and worked as a chef before becoming a professional poker player. He has an awe-inspiring 46 lifetime cashes in World Series of Poker events, and 13 cashes in World Poker Tour events.